What Crimes Could R. Kelly be Charged With? R&B megastar Robert Kelly, better known as R. Kelly, is facing new criminal investigations after the release of a six-part expose on the Lifetime channel, Surviving R. Kelly, on the singer’s sexual exploitation and abuse of women, especially underaged girls. District attorneys all over the country are now opening investigations into the singer’s alleged crimes…. 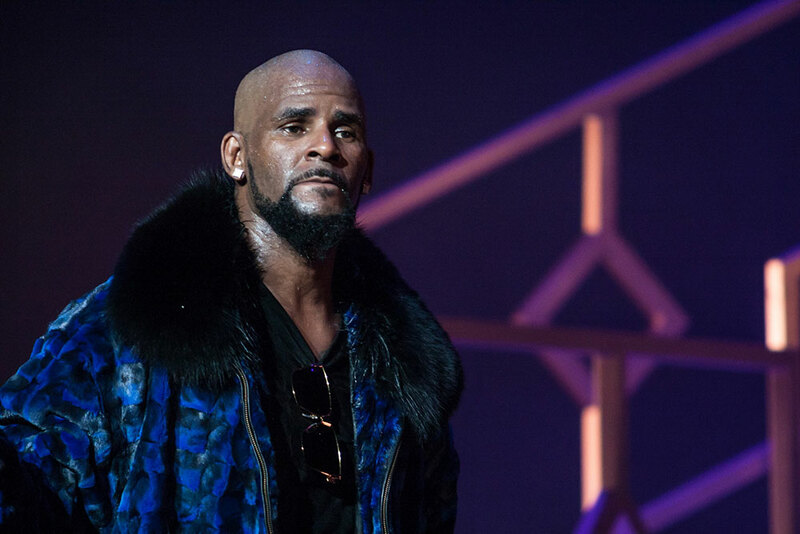 Posted in Uncategorized Leave a Comment on What Crimes Could R. Kelly be Charged With?